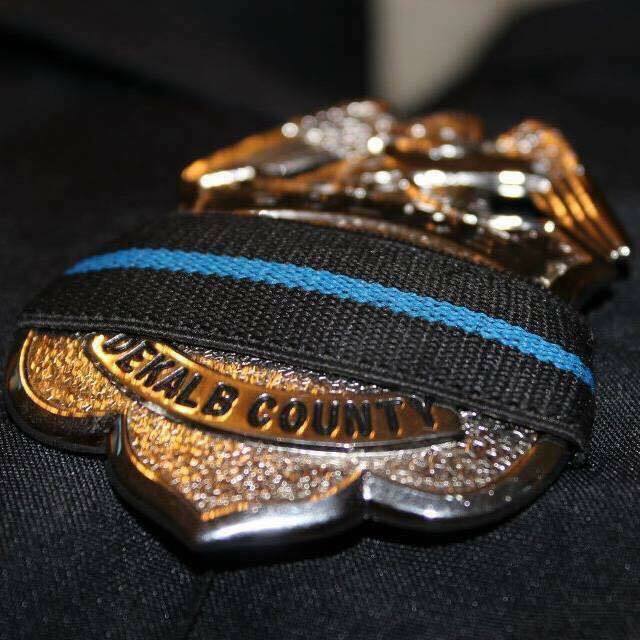 Join Commissioner Nancy Jester in prayer and thanksgiving for the life of DeKalb Police – Tucker Precinct – Officer Kevin Toatley. 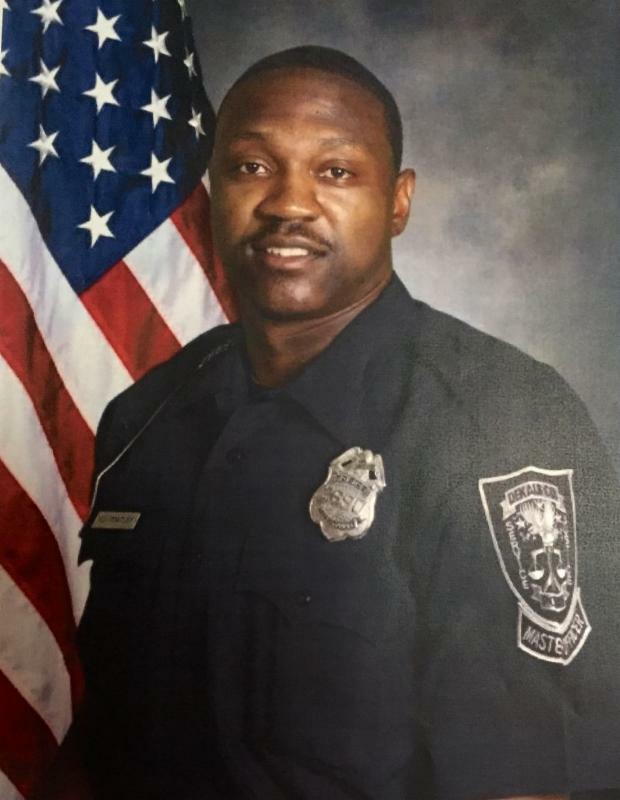 Rest in peace hero! Last week, in advance of the school board voting on a new charter school policy, the Georgia Department of Education (DOE) sent DeKalb a letter outlining necessary revisions. This 8-page letter was withheld from board members (they did ask to see this), who were then asked to vote on the policy. 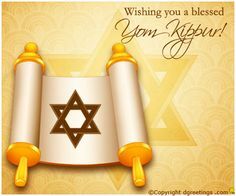 To my knowledge, board members have still not received this letter. I wrote to the Georgia DOE and requested a copy of the letter and they quickly responded.. The state should allow new school districts. Smaller districts get it right. DeKalb County Commissioners Kathie Gannon, Nancy Jester, and Jeff Rader invite community stakeholders to a free community conversation regarding the new Atlanta United FC Training and Practice Facility along the Memorial Drive corridor. The format will allow community stakeholders to speak during public comment time -Commissioners Kathie Gannon, Nancy Jester, and Jeff Rader want to listen to your opinions regarding the new Atlanta United FC Training and Practice Facility along the Memorial Drive corridor. Over the past eighteen months, the DeKalb County School District has continued to move forward with its intention to obtain charter system status from the Georgia Department of Education. Five community engagement sessions have been scheduled, and anyone seeking the opportunity to provide input is invited to attend, including parents, teachers, and other community members. The focus of these sessions is to get stakeholder input on the Local School Governance Teams that will be required at each school and how those teams will have the opportunity to assist in the governance of the school and request flexibility from state law and Department of Education rules and regulations. 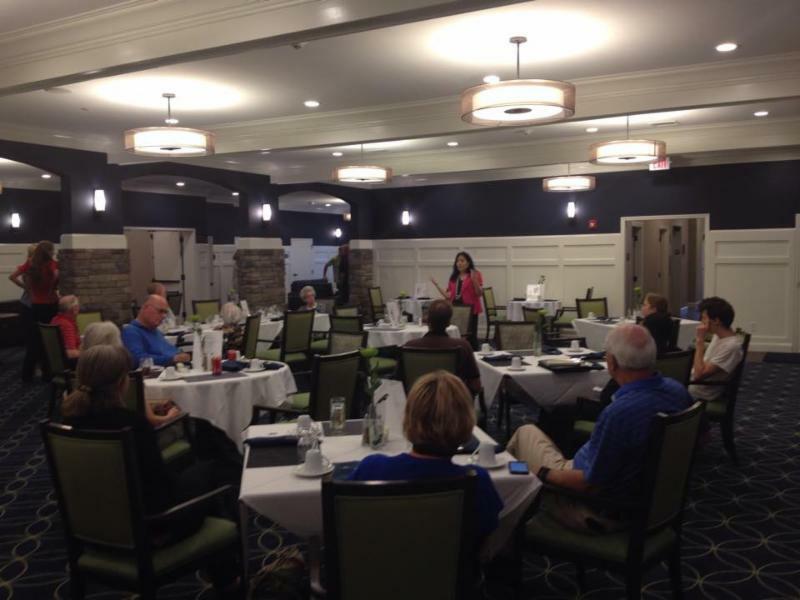 Thanks to everyone who attended the Commissioner Nancy Jester Tucker Town Hall meeting at Orchard Senior Living. Great questions and ideas. 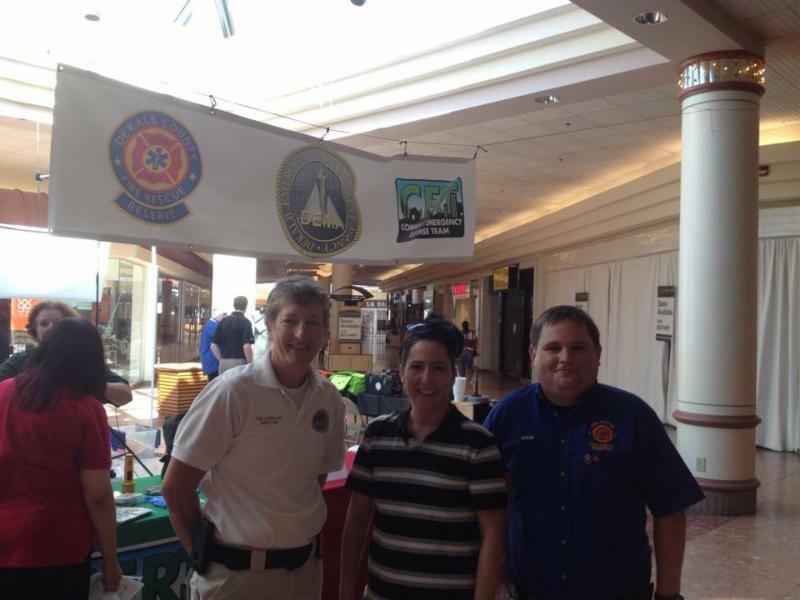 Commissioner Nancy Jester at the DeKalb County Emergency Preparedness Event at North DeKalb Mall. 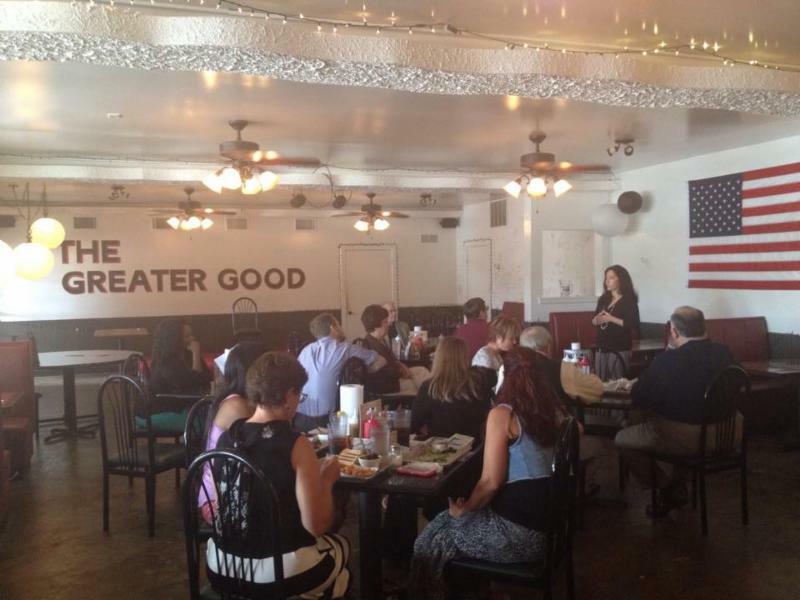 Commissioner Nancy Jester talking with The Tucker Business Association at The Greater Good BBQ. 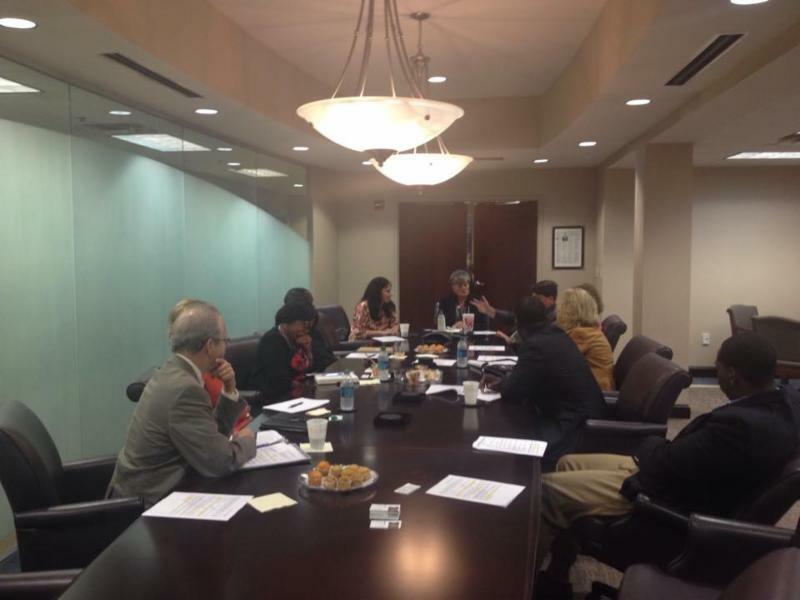 Commissioner Nancy Jester speaking with the DeKalb County Chamber of Commerce Government Affairs Committee.